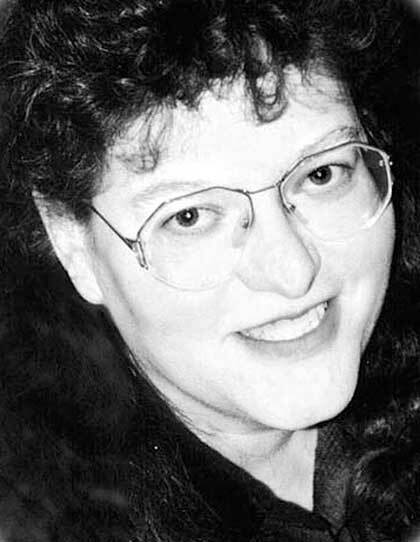 Dee Henderson is the author of 14 best-selling novels, including the acclaimed O'Malley series and the Uncommon Heroes series. As a leader in the inspirational romantic suspense category, her books have won or been nominated for several prestigious industry awards, including the RWA's RITA Award, the Christy Award, the ECPA Gold Medallion, the Holt Medallion, the National Readers' Choice Award, and the Golden Quill. Dee is a lifelong resident of Illinois and is active online. Visit her at www.deehenderson.com.